Designed, manufactured, and assembled in Canada, and tested under our harshest conditions. 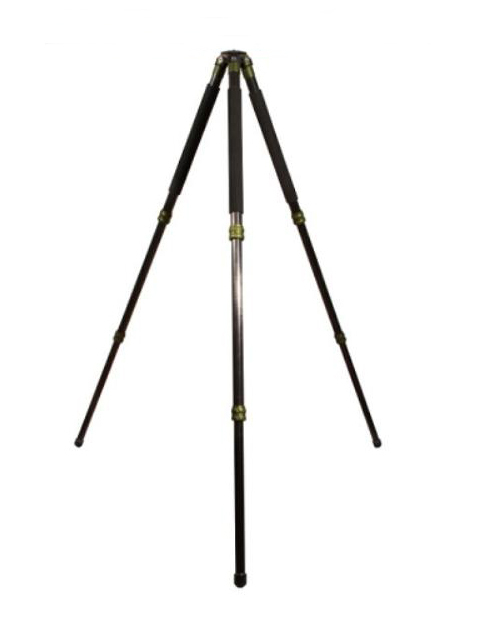 We have redesigned this tripod from the ground up to make sure it has everything you need for nature photography, especially suited for Jobu Design gimbal head use. 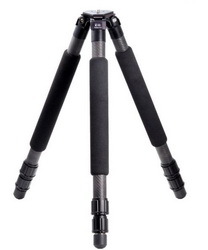 This tripod incorporates the strong and lightweight mechanical characteristics of the robust Jobu Design line. It's versatile features allow for variety of shooting setups, whether it be flat to the ground, 5 feet up, and anything in between. 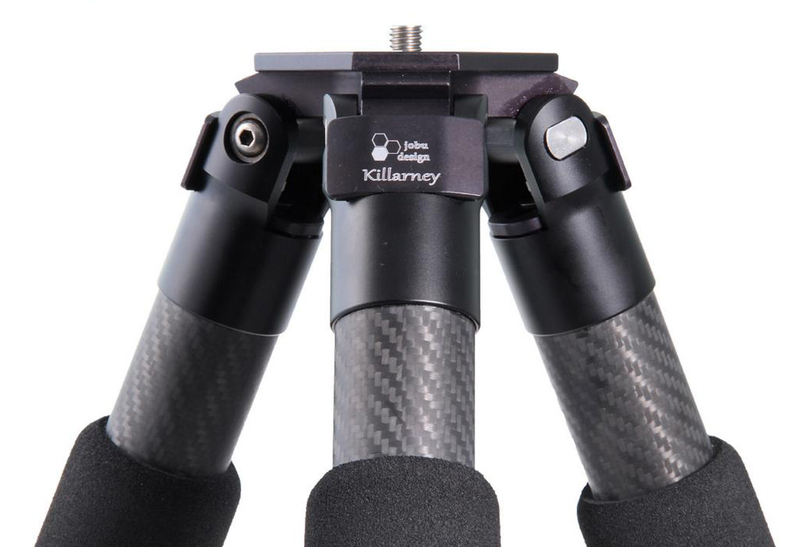 If you have a Jobu Design gimbal head, the Killarney tripod is it's perfect partner. with the included rubber caps at any time. standard 55, 25 and 5 degree angles. 3 Leg sections for maximum stiffness. 36mm top-tube diameter. Aluminum leg collars for strength and fail-proof use. Flat top mount (no wiggly center column) - with 3/8"-16 mounting thread.